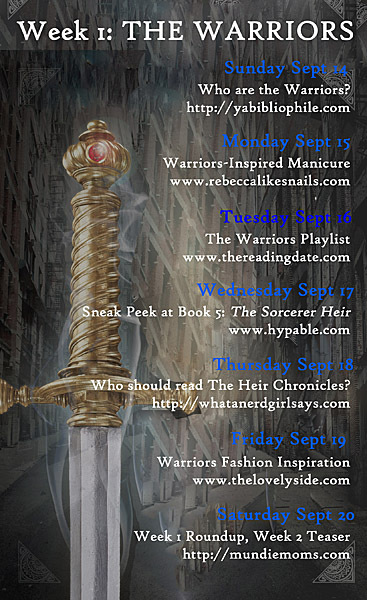 Those with magical powers in The Heir Chronicles are known as the Weir. 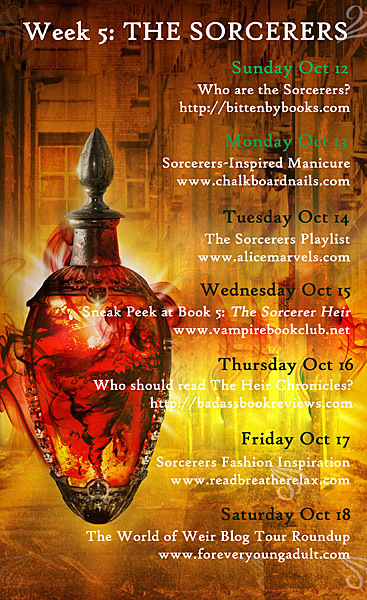 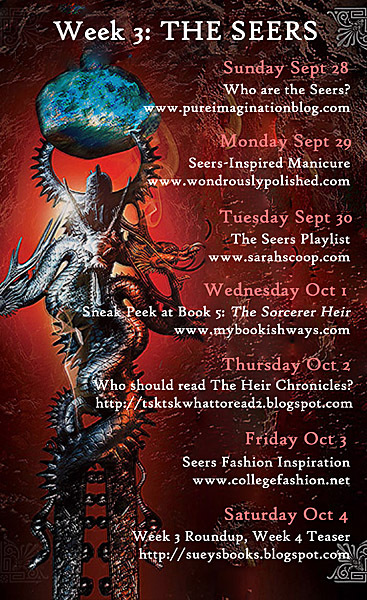 The World of Weir blog tour leads up to the release of the can’t-miss series finale, The Sorcerer Heir (in-stores October 21st) by celebrating the magical fantasy world and the five types of magical guilds. 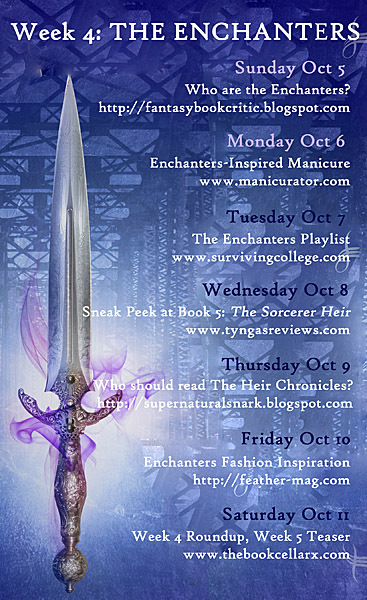 Follow the links below for playlists, nail art, and more inspired by the series, plus exclusive excerpts from the upcoming finale. 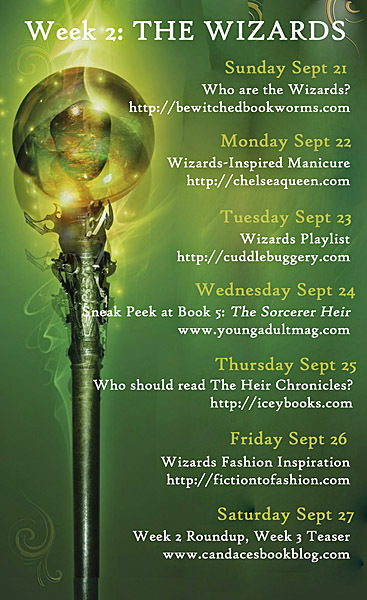 Links are active now but the World of Weir content will not be posted until the scheduled date.